Union of Workers and Household Workers Region Lima ( SINTTRAHOL ) is an autonomous trade union founded on March 8, 2008. The group is affiliated to the General Confederation of Workers of Peru (CGTP), and was born to defend our rights and fight against discrimination, exploitation and violation of labor rights and human rights of the household workers. Currently SINTTRAHOL is an organization recognized by the Ministry of Labour No. 106519-09 in Lima. We are an autonomous trade union organization representing the domestic workers in the Lima Region. We are affiliated with the CGTP who fight for the defense of human and labor rights and working conditions, along with other autonomous organizations. 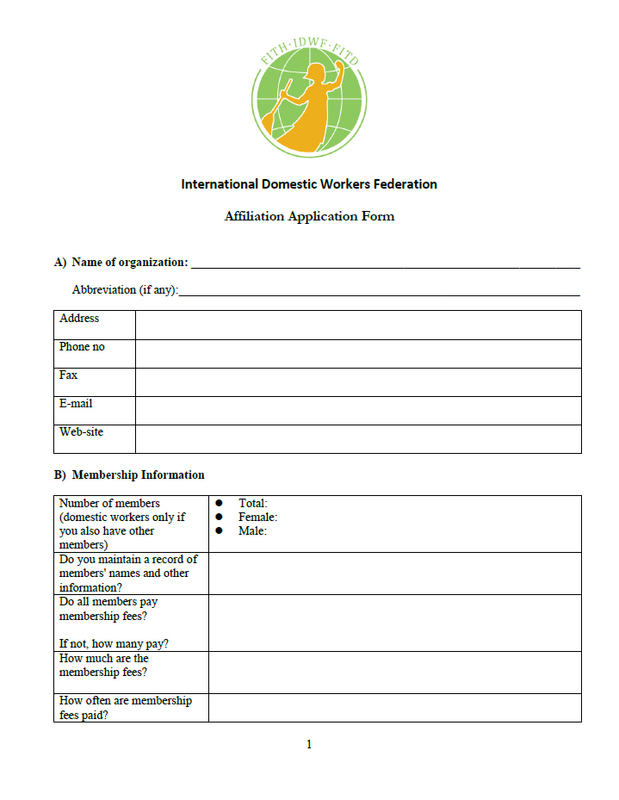 Thus contributes to improving the lives of domestic workers by fighting against all forms of discrimination. 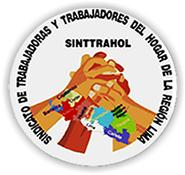 The SINTTRAHOL is an organization, union leader, and representative recognized locally, nationally and internationally, with capacity for dialogue and tripartite negotiations between employers, workers, and the state, with innovative approaches and platforms to improve the employment situation of domestic workers with democratic and participatory attitude.